First look at the Makita XSH04ZB 61⁄2-in. 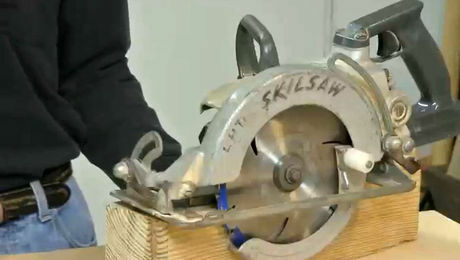 subcompact cordless circular saw. 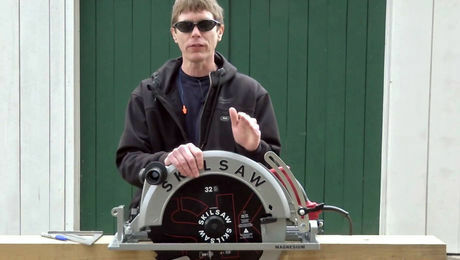 When it comes to circular saws, I’ve always been a blade-left kind of guy, but I know more than a few unenlightened carpenters who prefer blade-right saws. 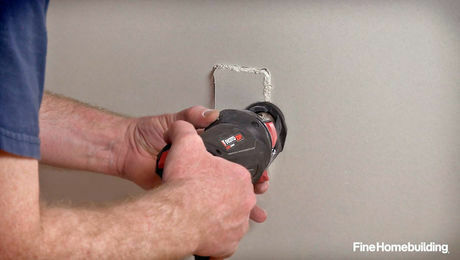 Smaller cordless saws have been a problem for these blade-right aficionados because, for whatever reason, compact cordless saws generally have the blade on the left. I say “generally” because Makita recently introduced a new 61⁄2-in. 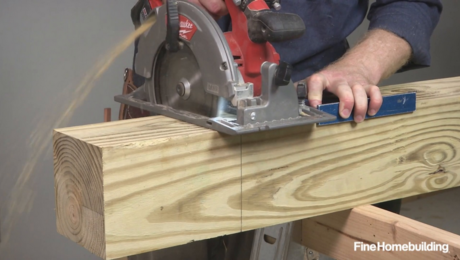 blade-right cordless circular saw. 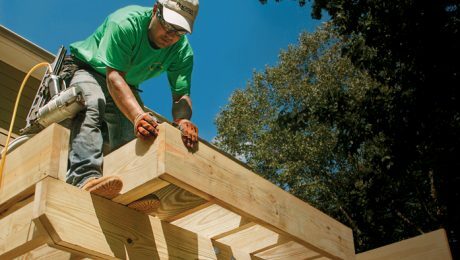 Described as subcompact, the Makita XSH04ZB has a brushless motor and is powered by a single 18v battery. 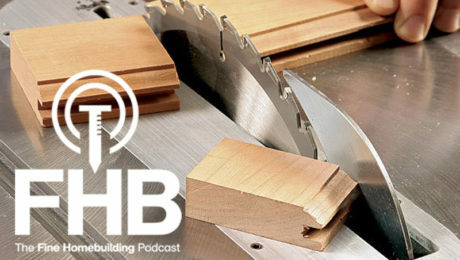 It’s meant to compete with smaller 12v saws from other manufacturers. The new saw boasts built-in lights, bevels to 50°, and has a depth of cut of 21⁄4 in. at 90° and 11⁄2 in. at 45°. 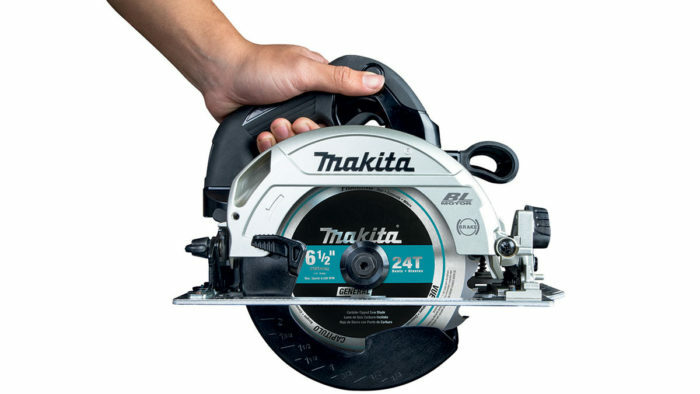 Makita claims that the saw can make 174 crosscuts in a 2×10 with a 5 amp/hr battery before needing a recharge.